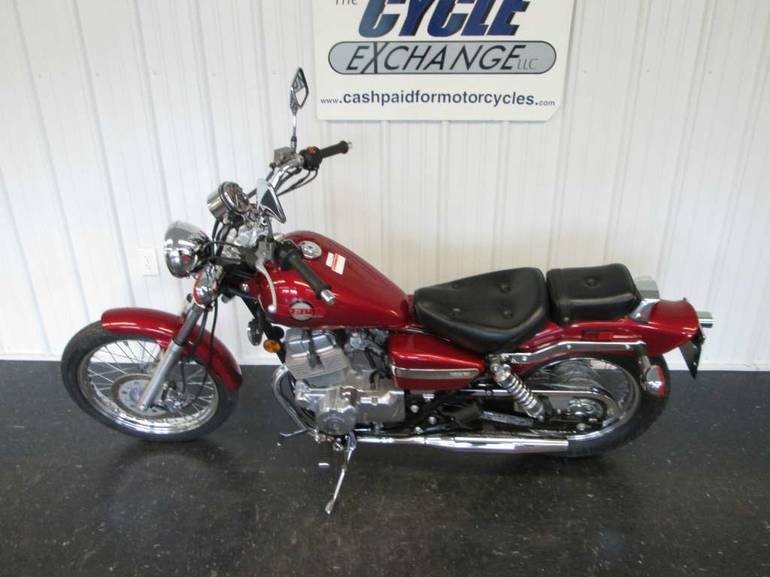 2002 Honda Rebel, 2002 Honda Rebel - This Rebel has a quarter sized ding in the fuel tank, minor weathering, has low mileage and needs nothing. 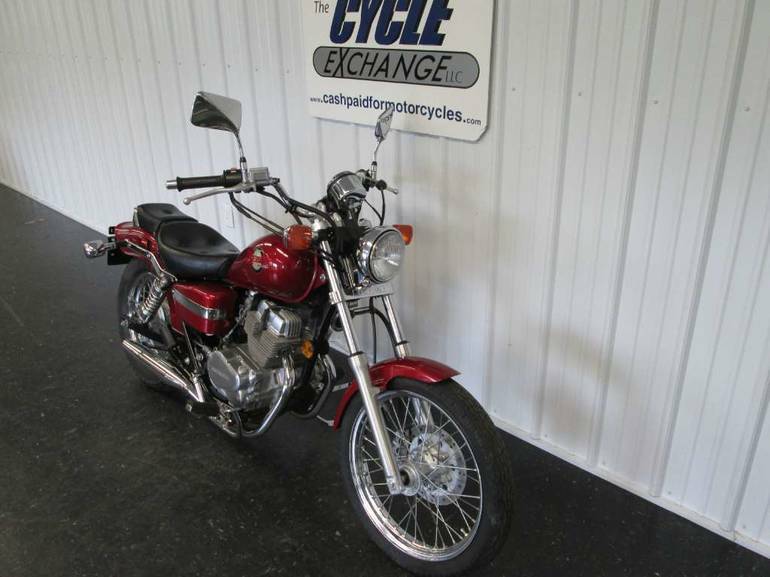 Just because Motorcyclist Magazine picked the Rebel ­"Best Entry-Level Motorcycle," don't think this bike is short on performance or streetwise style. 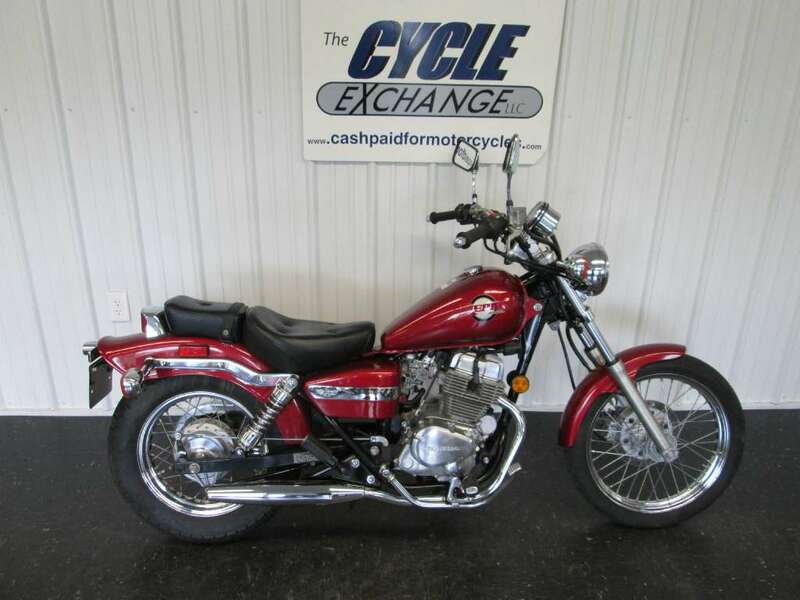 This is one motorcycle anyone would be proud to own. 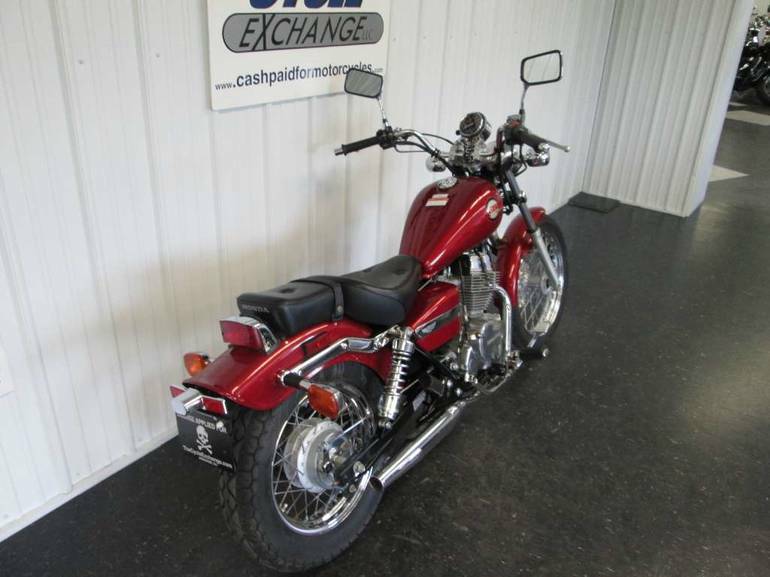 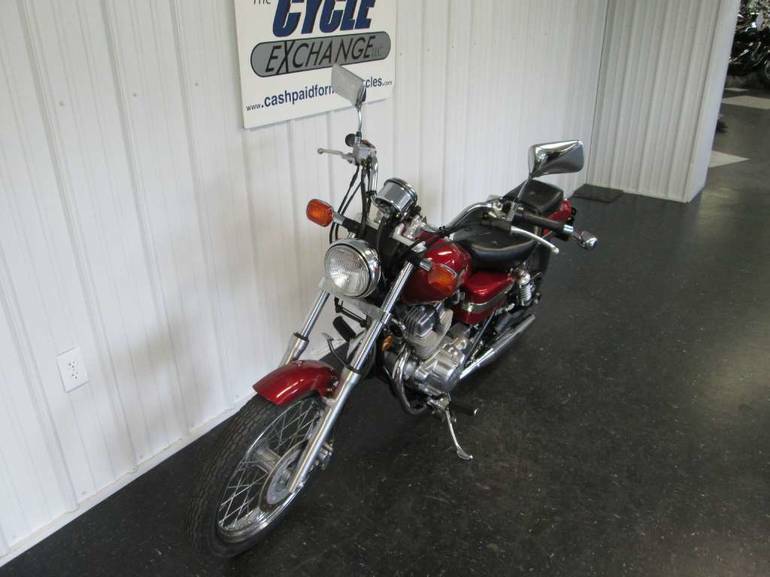 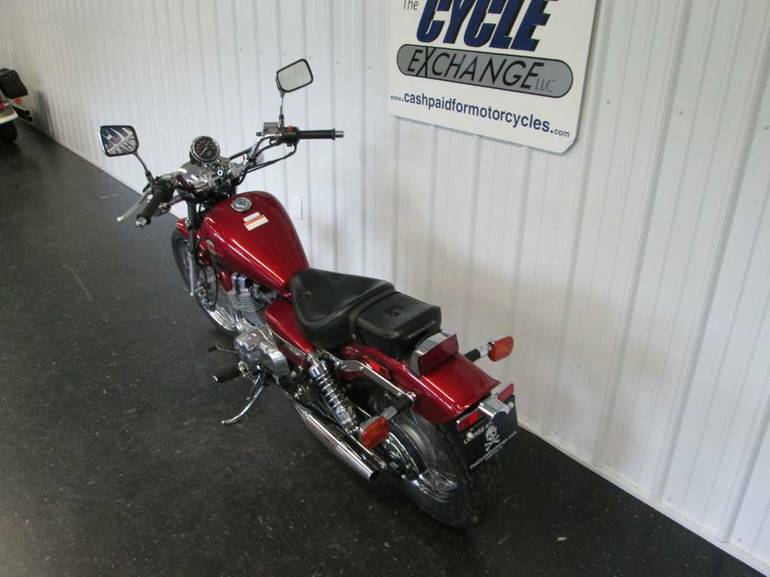 All Honda pictures are kind of Honda HD motorcycles picture was taken, including motor fuel gauge, engine, engine mounts, tires, fuel tank, the car handles, lights and so on, 2002 Honda Rebel full-screen viewing,2002 Honda Motorcycles today Price: $2,299 .